Book with Snowcreek Resort and get FREE access to our club. Book with Mammoth Reservations and receive FREE use of Snowcreek Athletic Club during your stay! 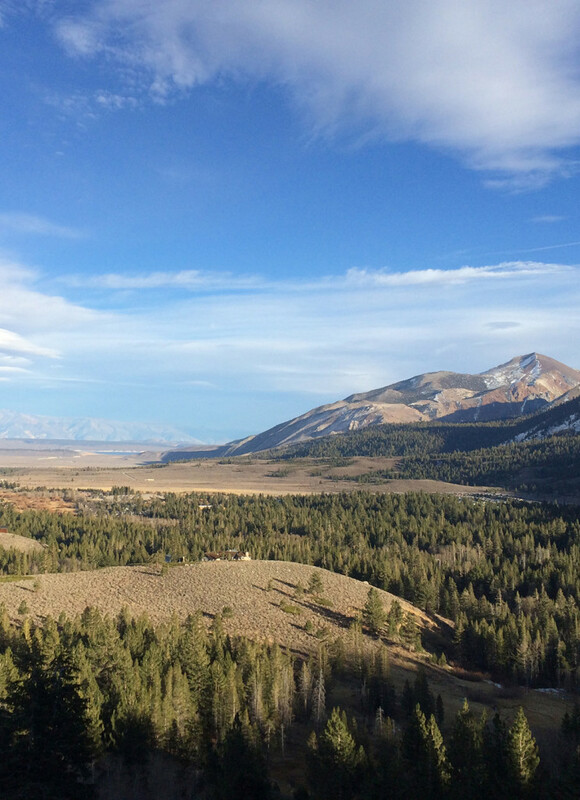 Mammoth Sierra Reservations in Mammoth Lakes, California (CA) offers Mammoth Mountain Lodging, Mammoth Lakes Vacation Rentals, Cabin Rentals and More! High Sierra Striders Running Club meets for workouts and promotes running events in the community. June Lake Triathlon Race the highest altitude triathlon around! Beautiful and challenging Olympic and Sprint courses. Now available on your iPhone or iPod touch, download the Mind Body app & find all of your favorite Snowcreek Yoga classes listed by time and/or favorite teacher! Mammoth Rock 'N Bowl Relax at Mammoth’s premiere entertainment complex featuring state-of-the-art bowling lanes, HD golf and a first-class restaurant. The Mammoth Rock Brasserie offers sit-down dining with upscale cuisine and stellar views. The rest of the facility has end-to-end food and beverage service which is kid friendly and diet accommodating.